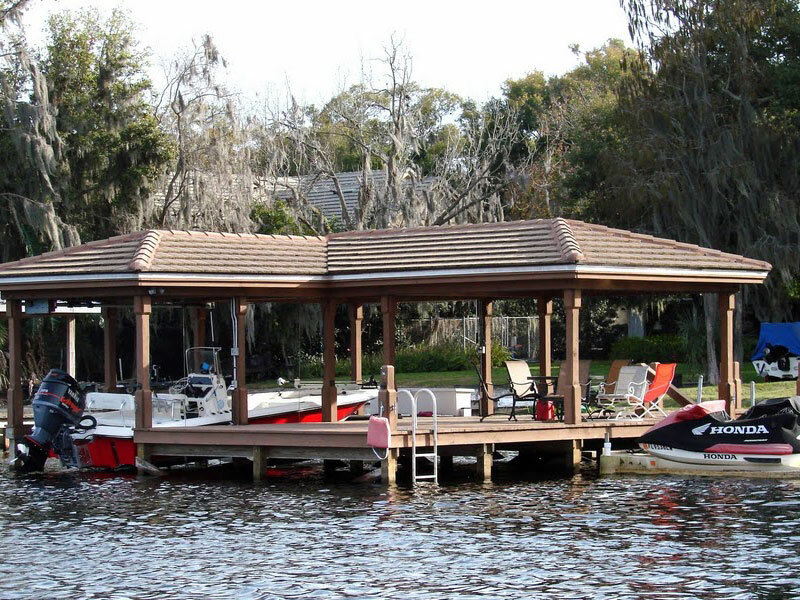 Boat houses are the perfect compliment to a beautiful home. 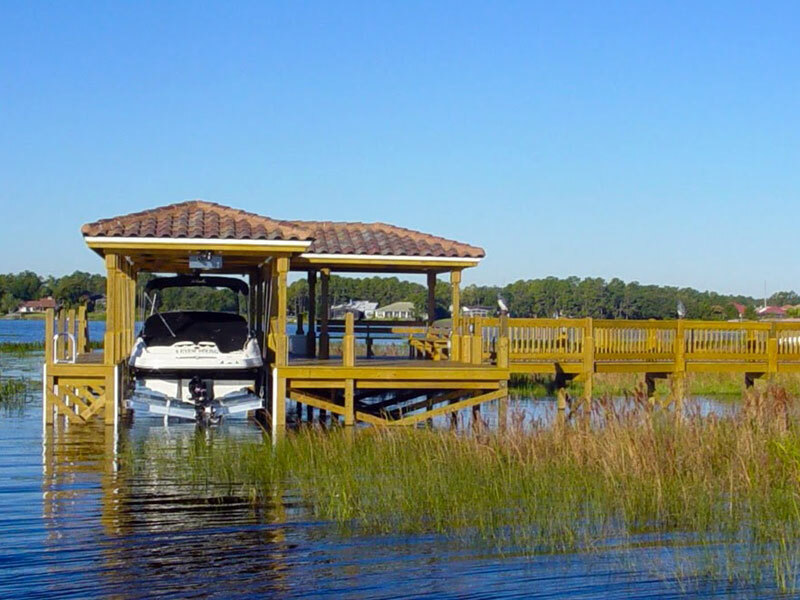 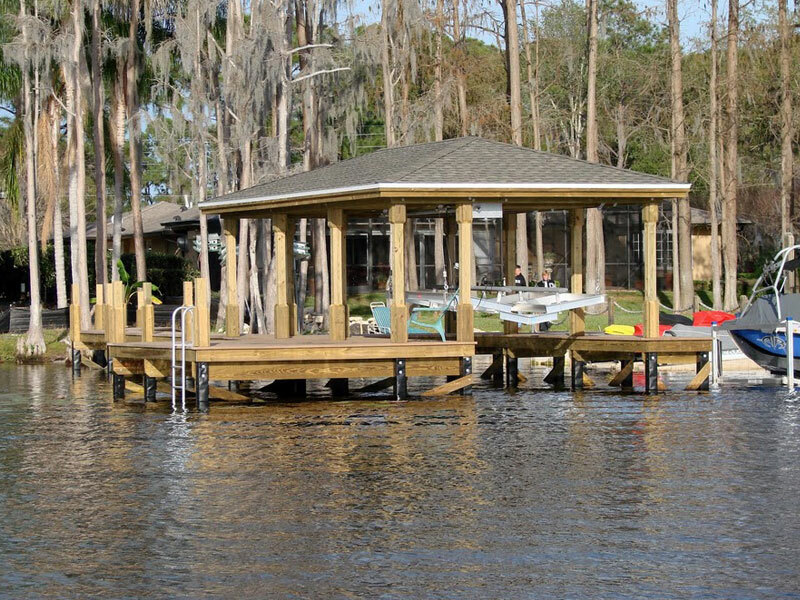 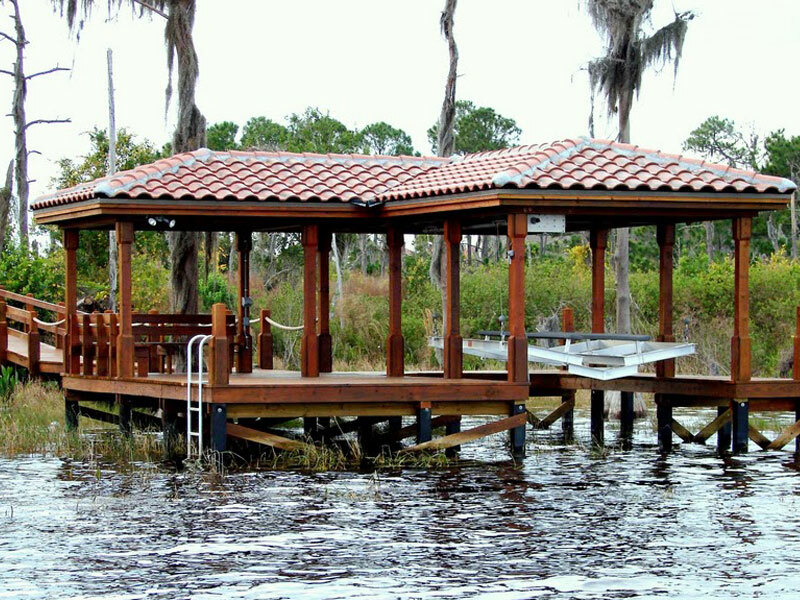 Creative Deck and Dock will meet with you to design and build your dream boat house down to the last detail. 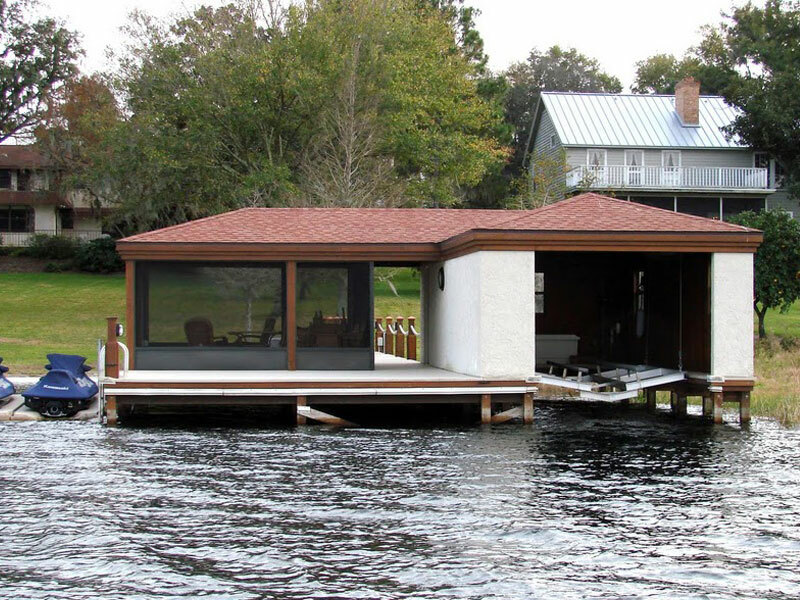 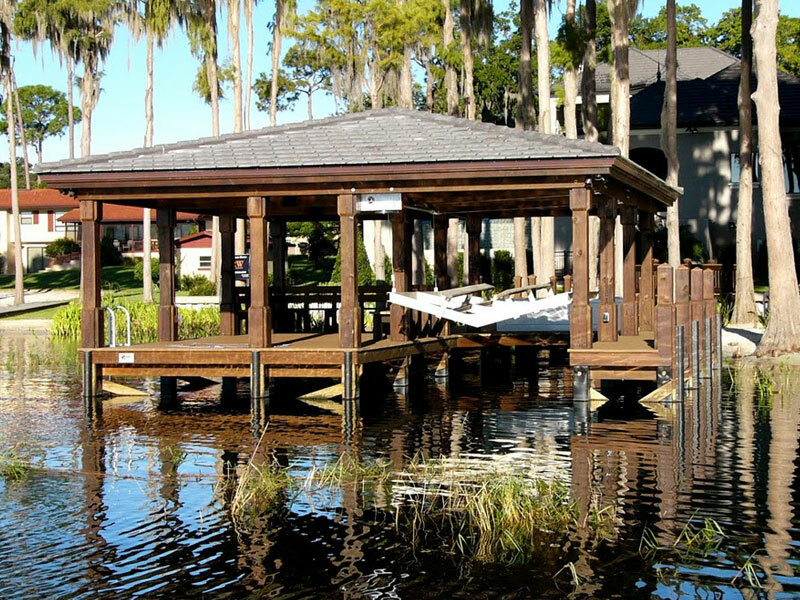 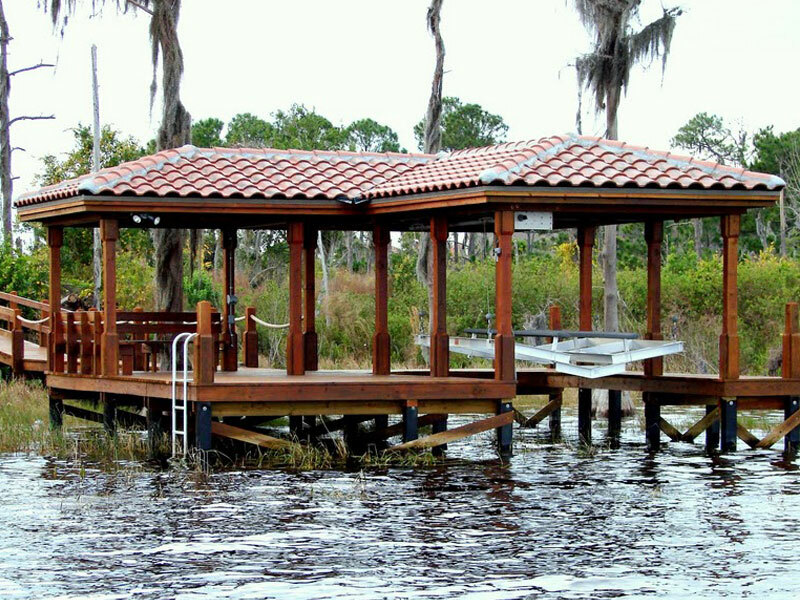 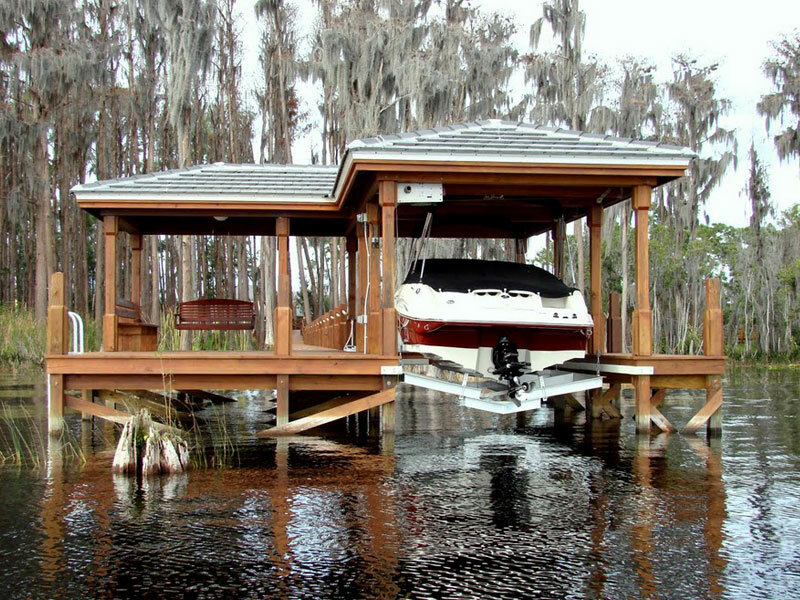 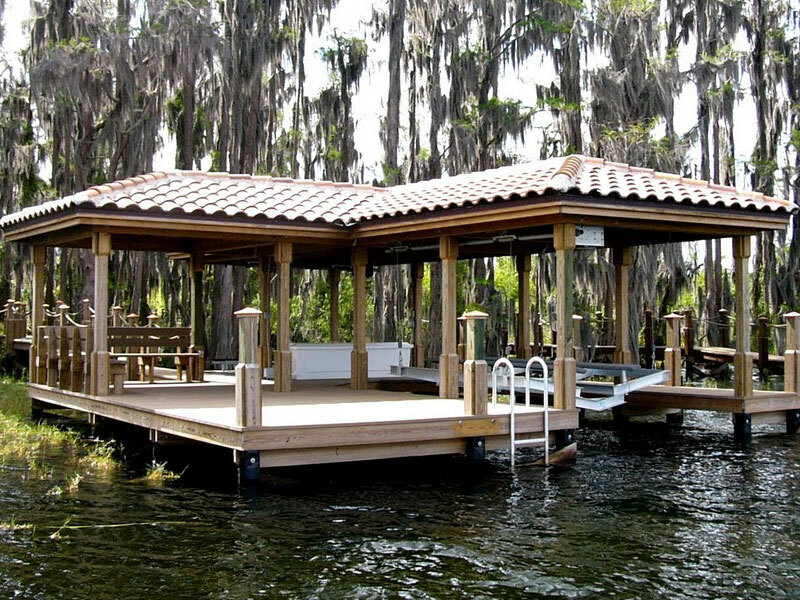 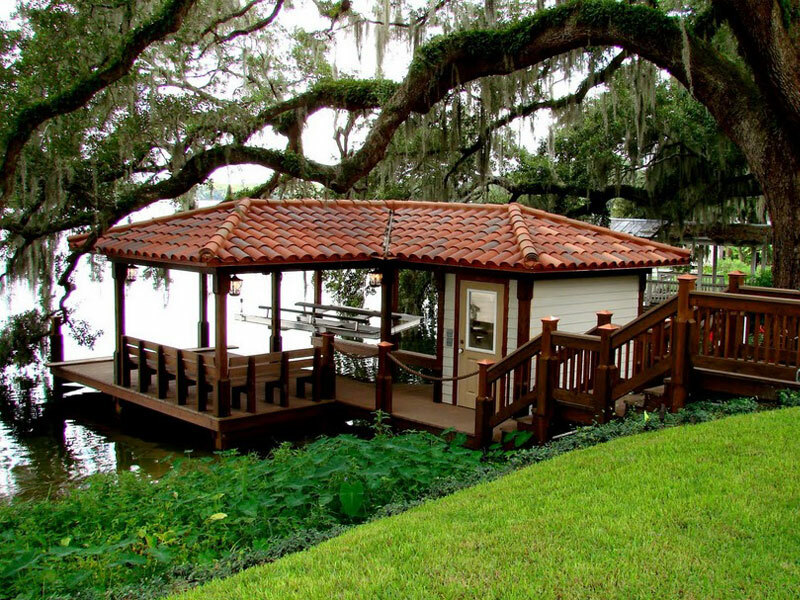 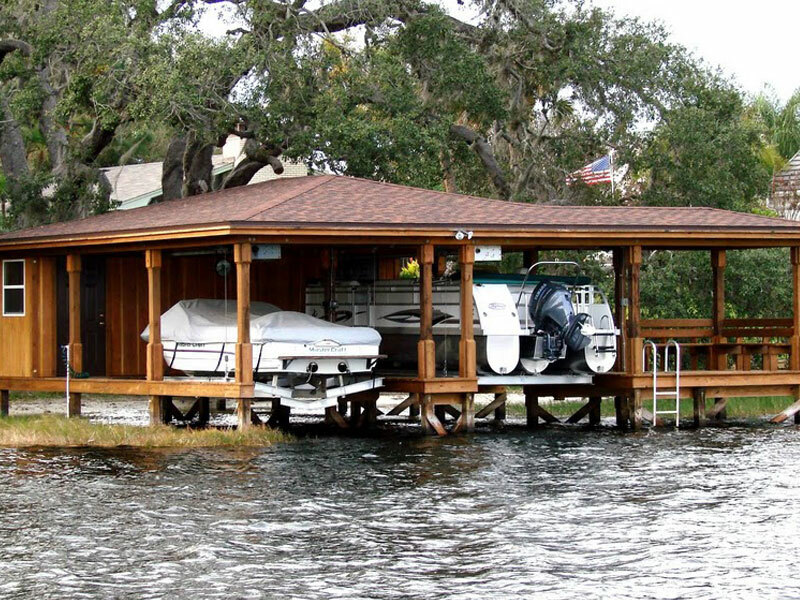 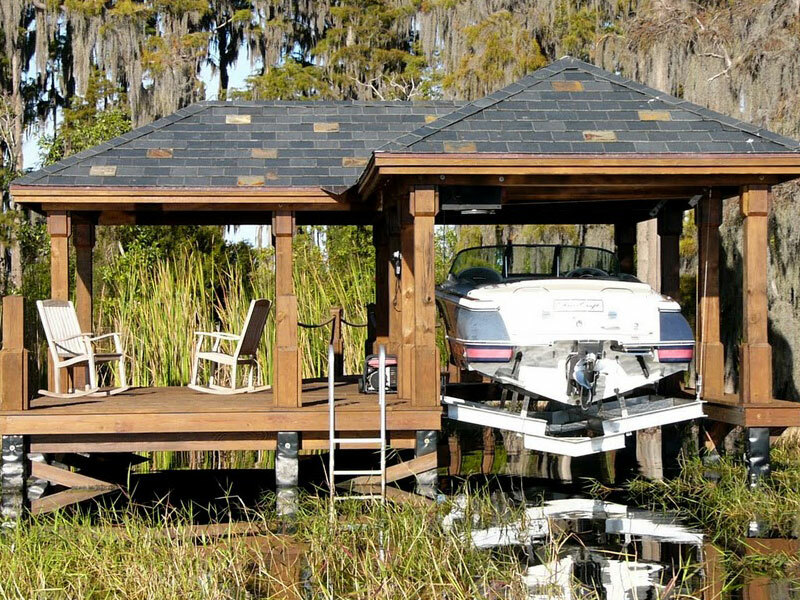 Boat houses can be tailored to match the color and details of your home. 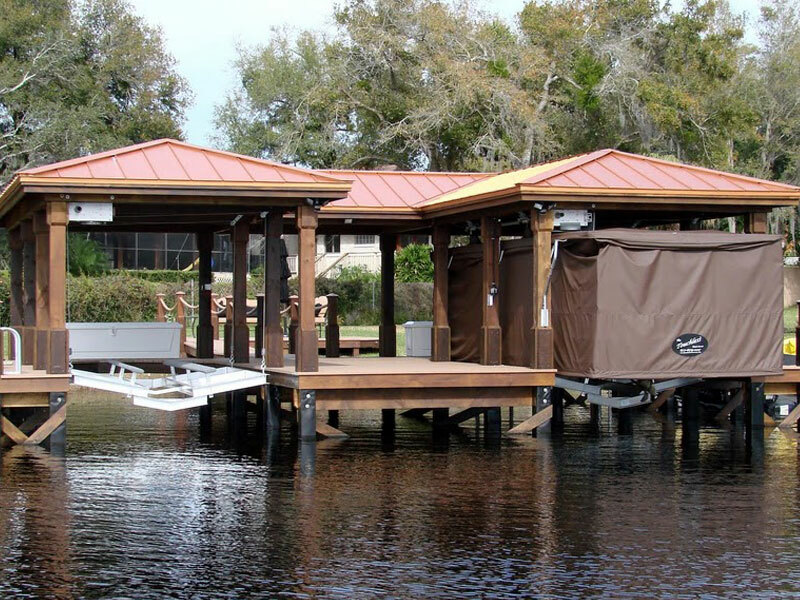 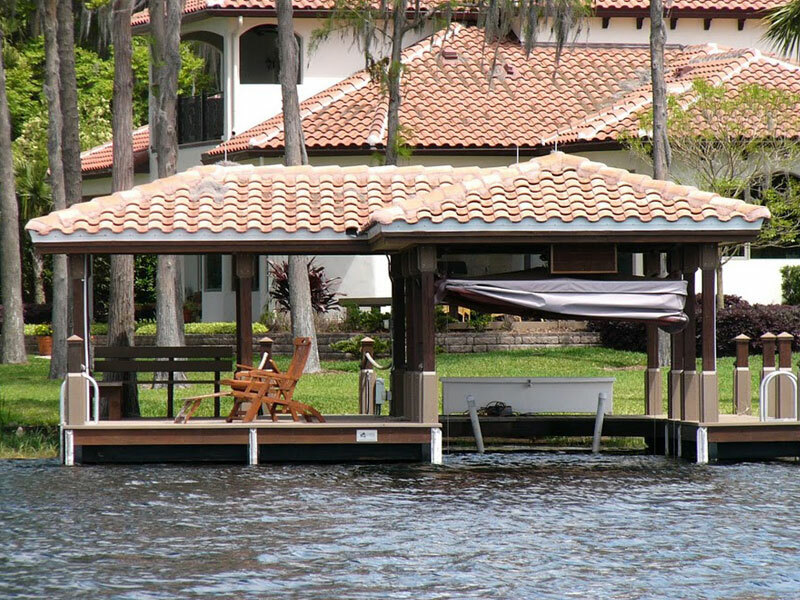 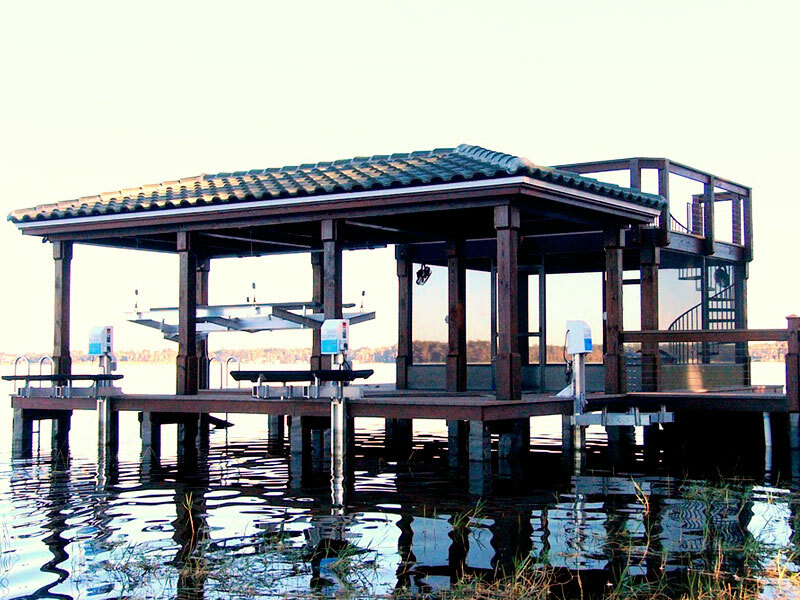 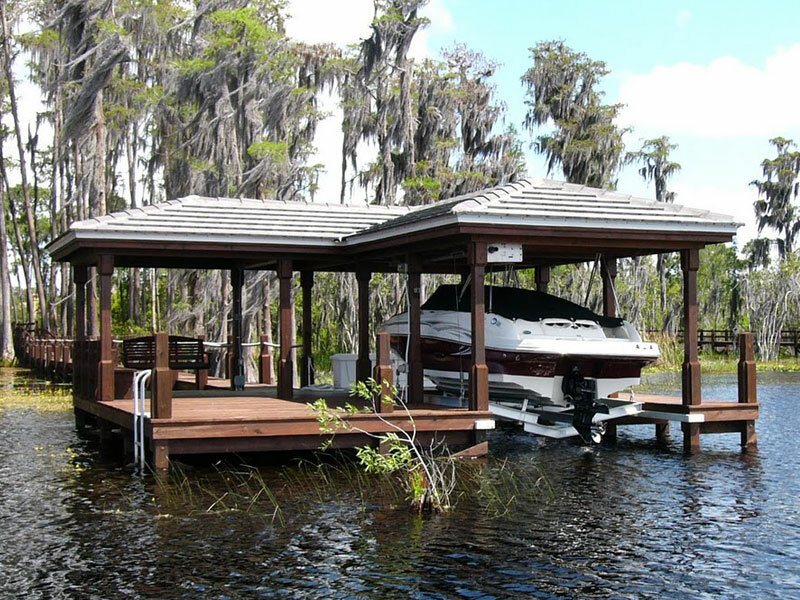 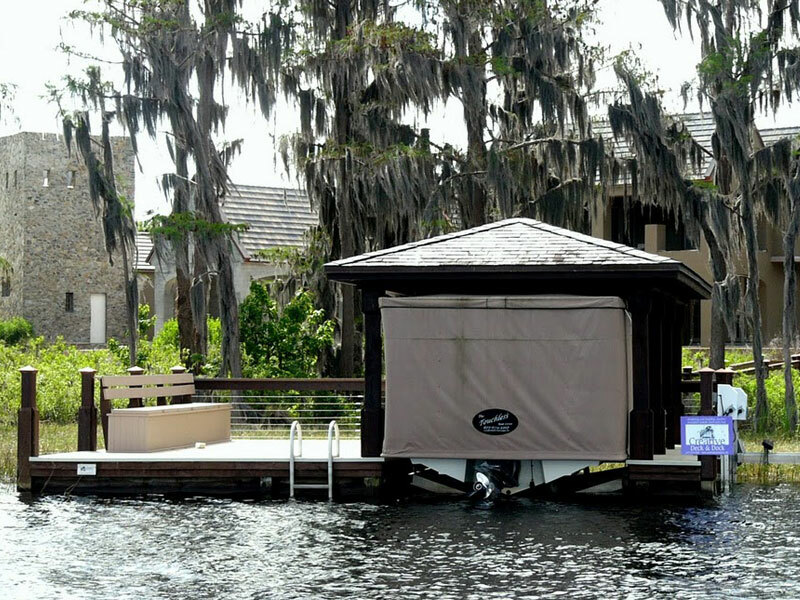 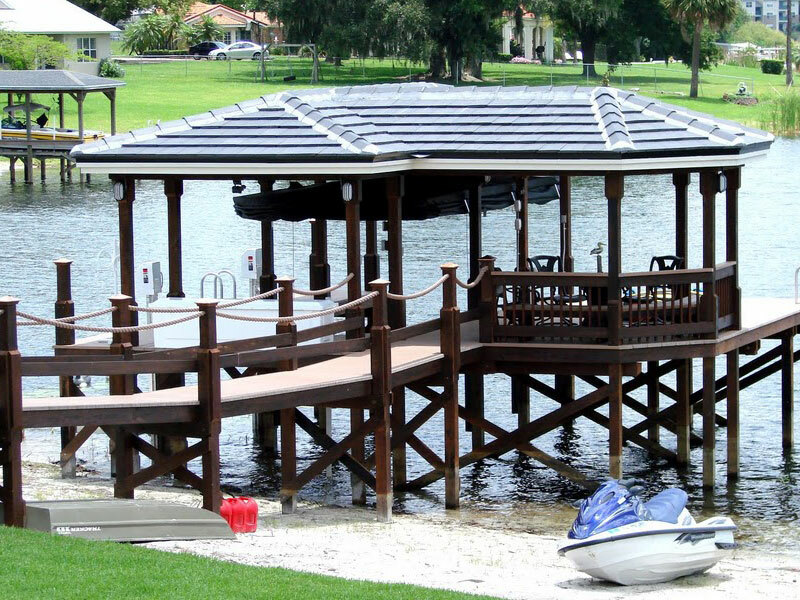 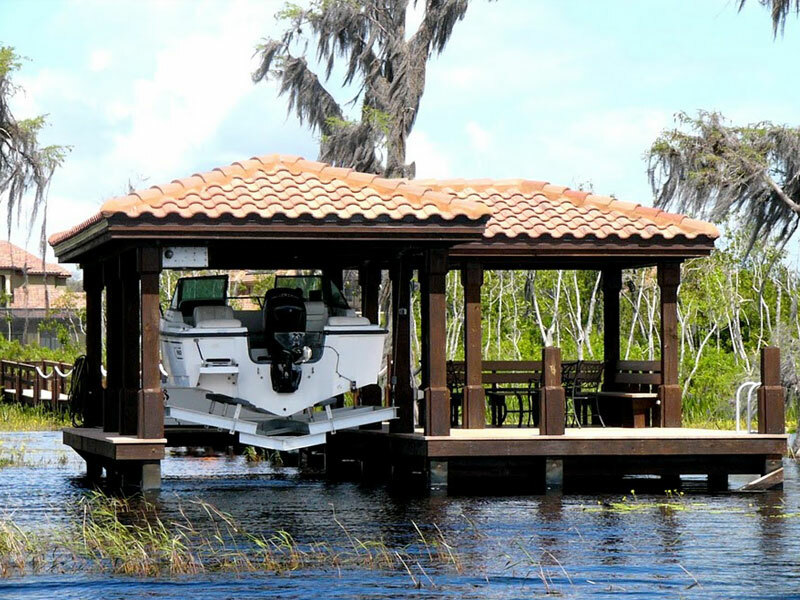 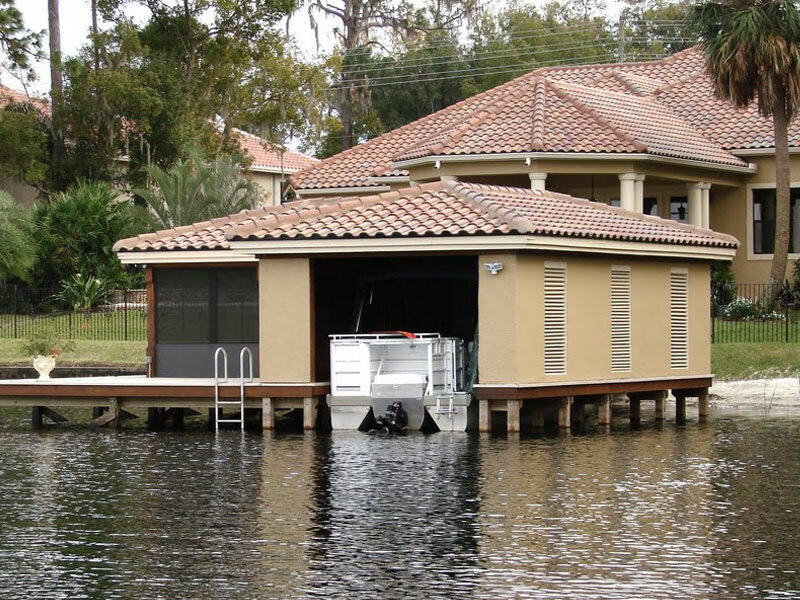 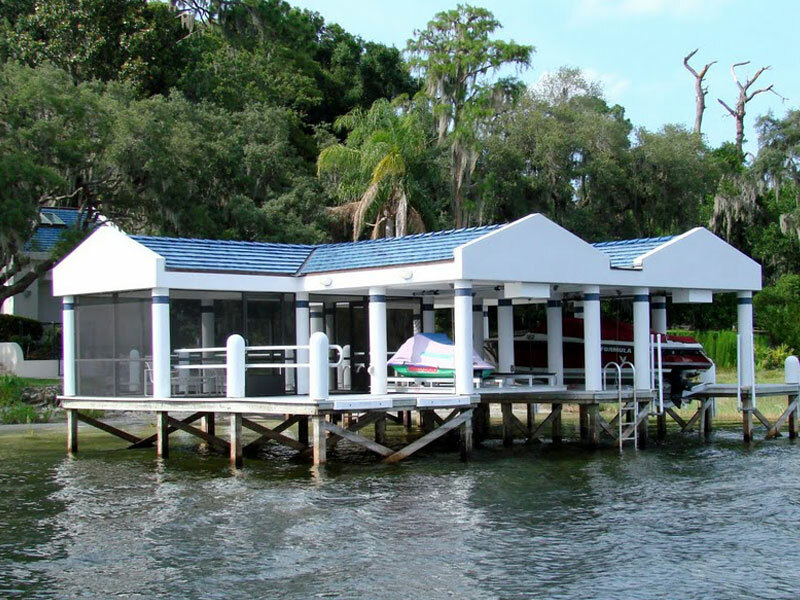 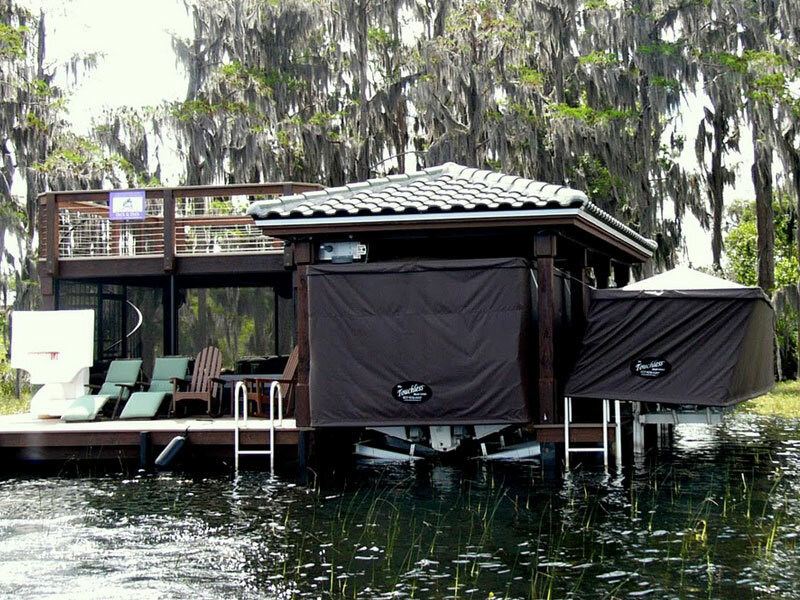 Boat houses can be used for covering boats and jet skis, as well as providing sun and shaded areas. 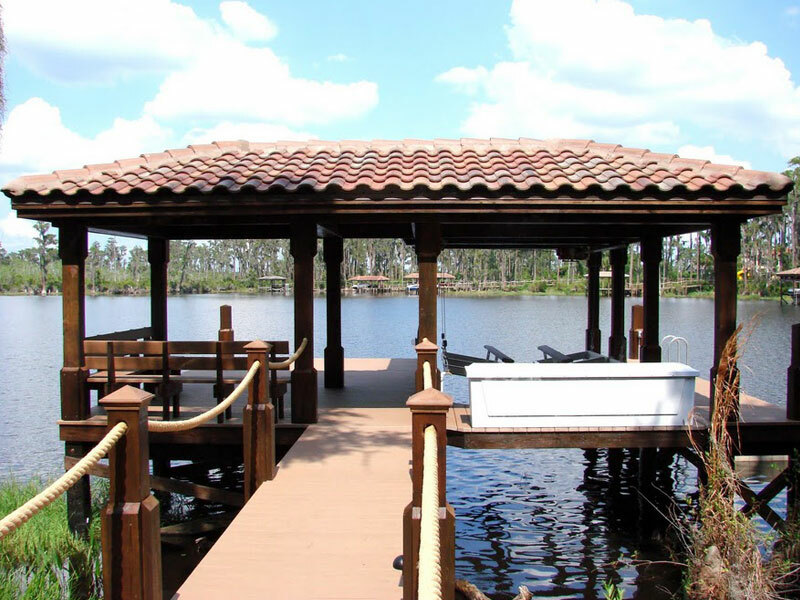 Our team stays on the job until completion, making sure the client is completely satisfied.